just trying something different. Nothing special. J000seph and Lowrider like this. Well, it IS special! Love it! 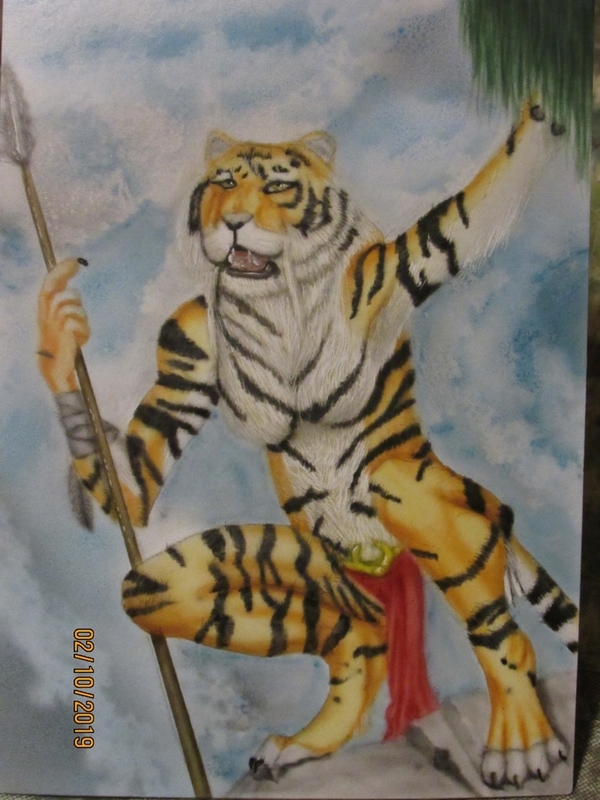 Mmmm a tigger with a weapon. Deadly.